The process starts when New Zealand's top malted barley, Nelson hops, and yeast are selected. The mash is then laid down under the experienced eyes of passionate master brewers in our commercial brewery. Once that groundwork is complete our work is done and we're ready to hand our precious mix over to the real brewer - you. 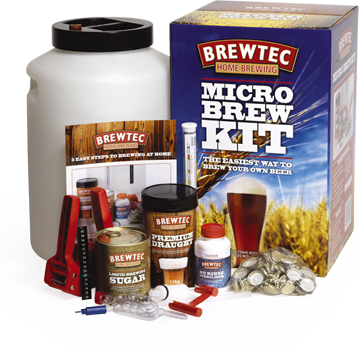 Take a look at our Brewtec Micro Brew Kit - everything you need to start brewing at home! We've put together some of the questions home brewers most frequently ask our master brewers - and the answers! This guide takes you through the whole home brewing process step by step. Great if you're a beginner. A handy reference if you're an experienced home brewer. 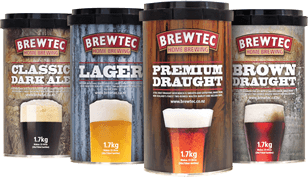 To find out where to buy Brewtec Home Brewing kits. copyright © 2009 Lion Nathan Ltd. Site by E2-Digital.